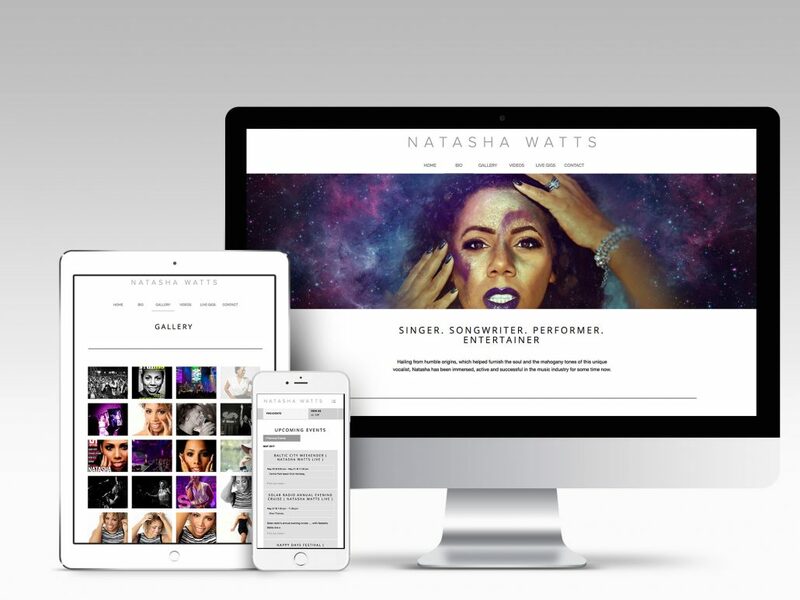 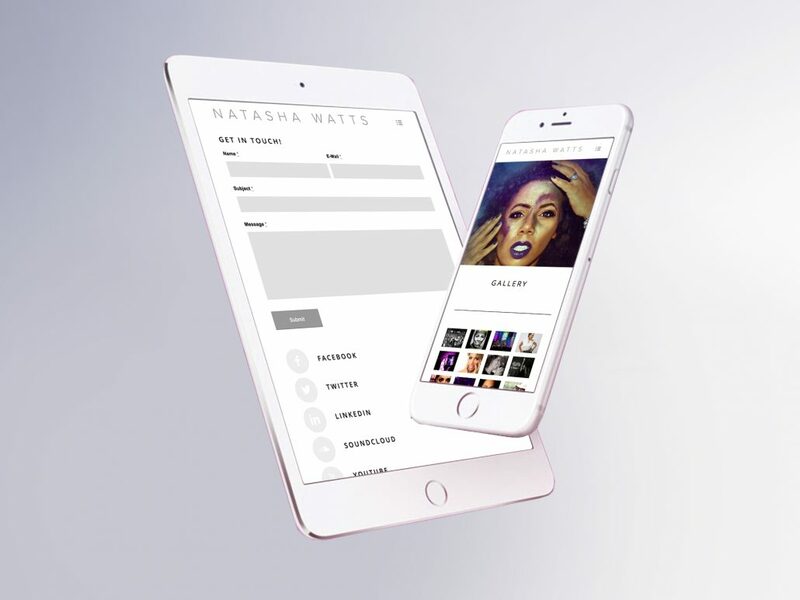 Natasha Watts is one the biggest female Soul artists in the UK. 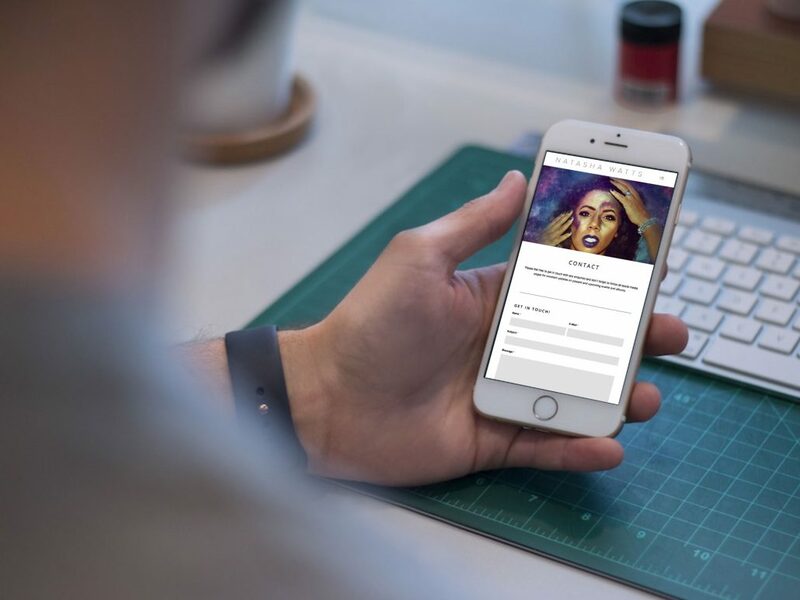 She asked us to create her a new website after being let down by her previous designer. 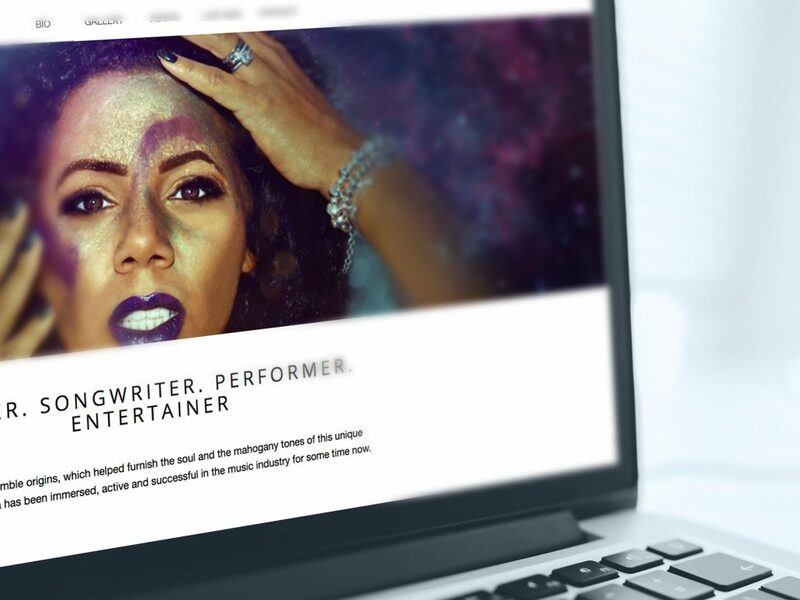 We gave her brand a new look to complement the new website we built. 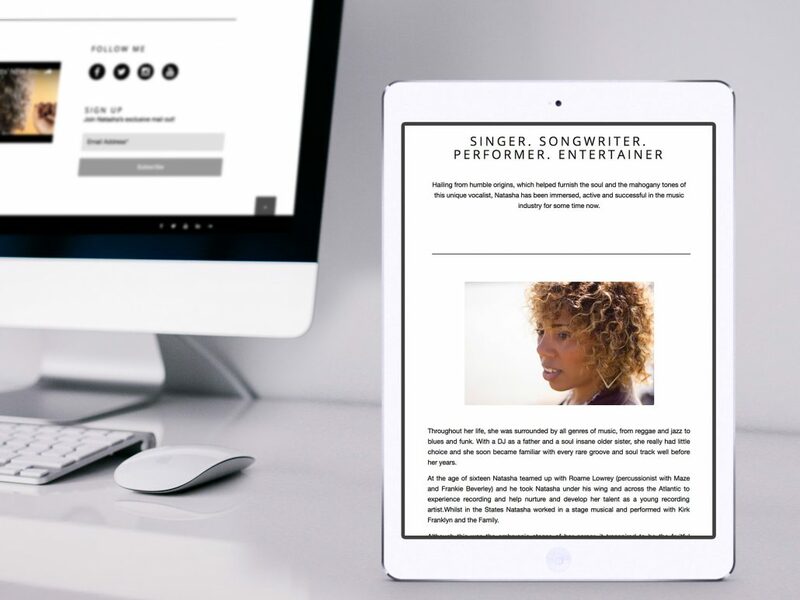 The site functionality to play her music and book tickets to upcoming shows.